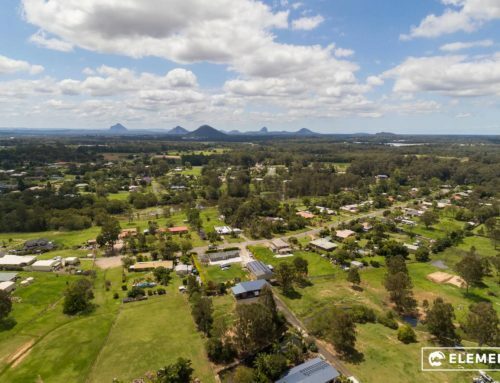 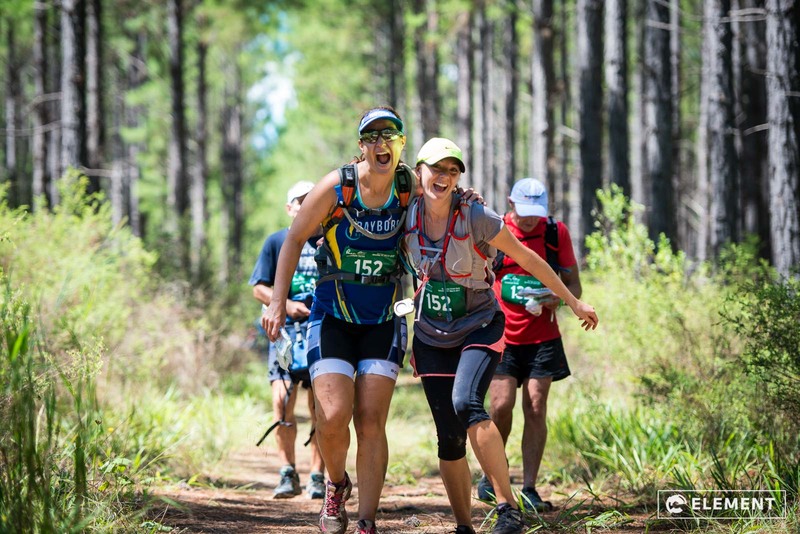 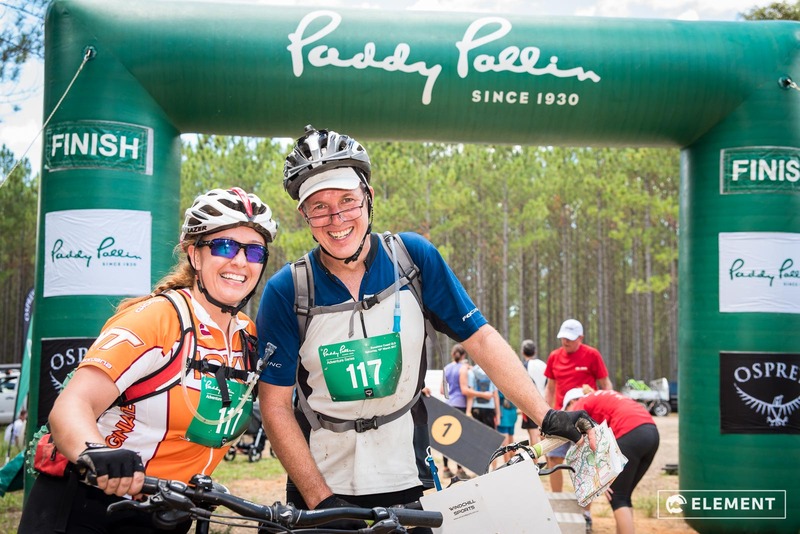 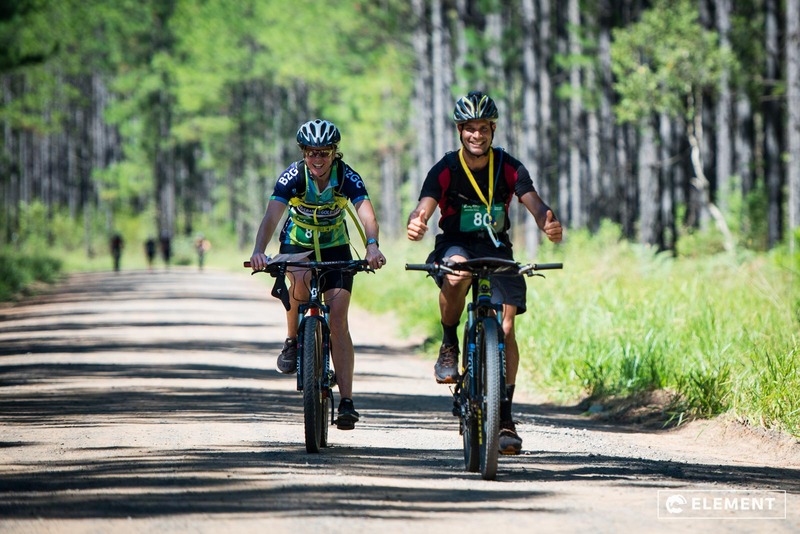 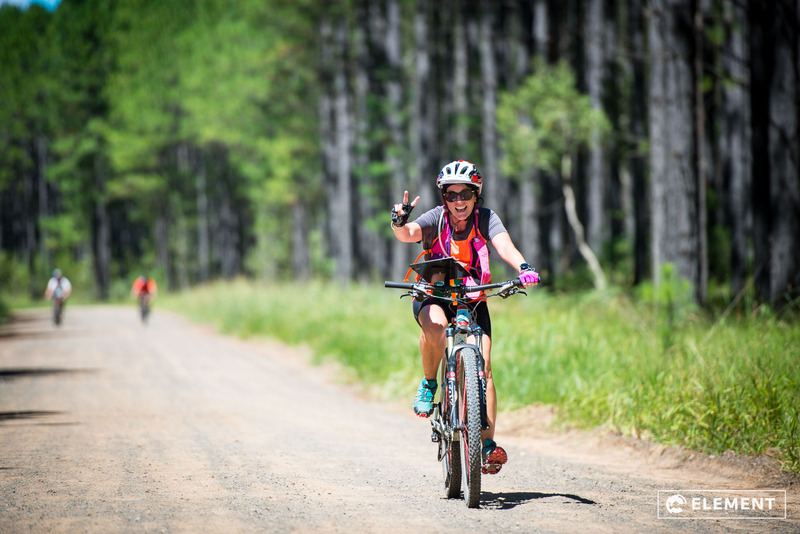 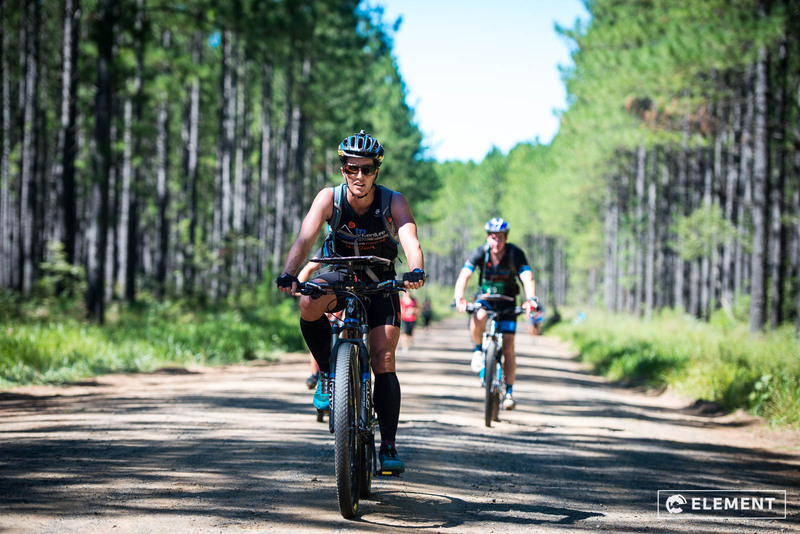 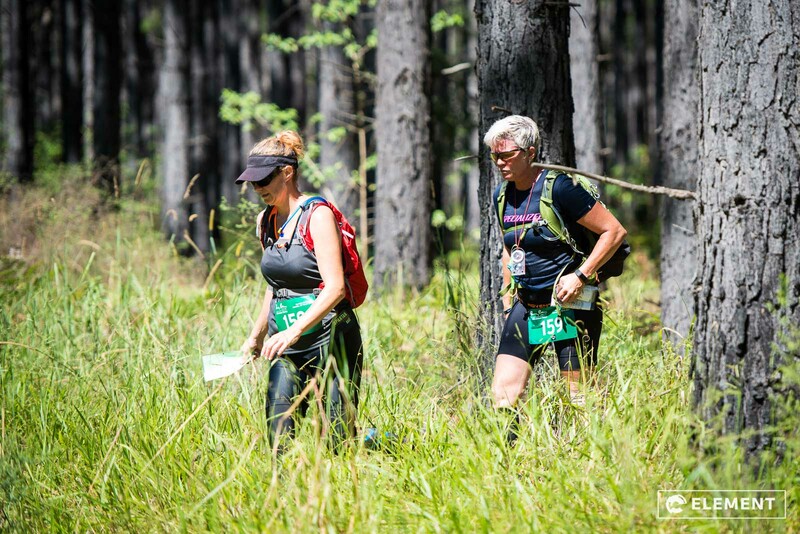 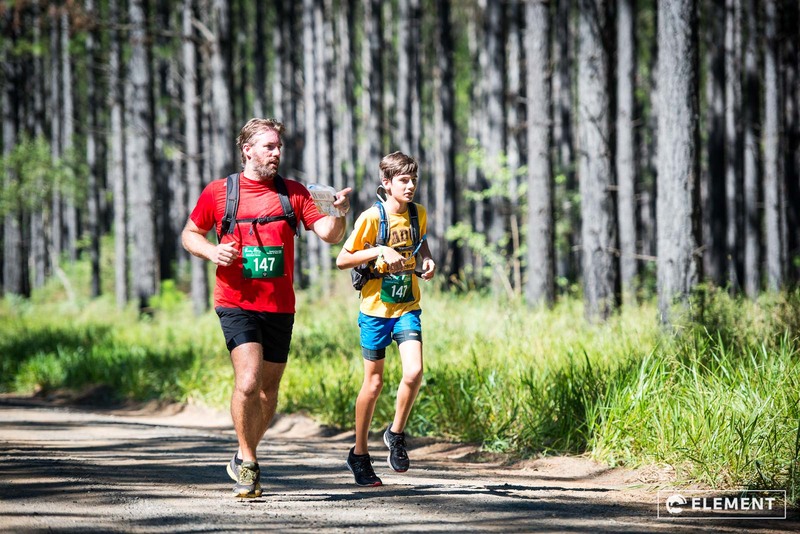 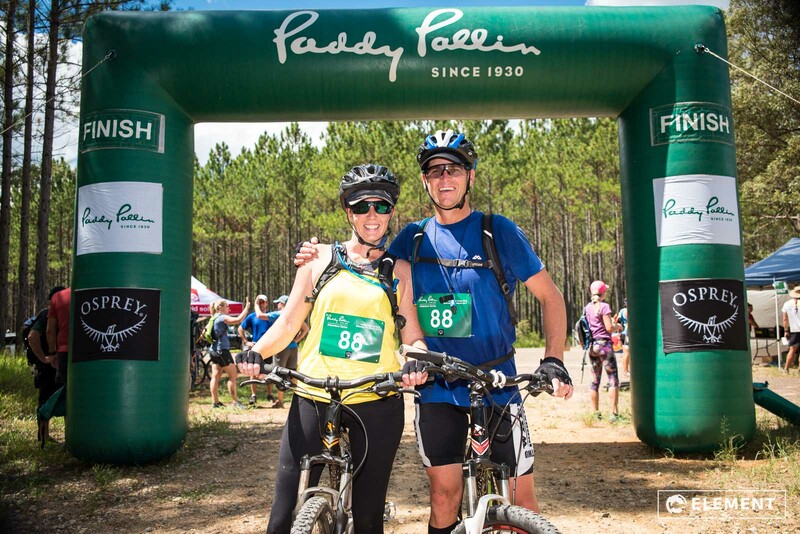 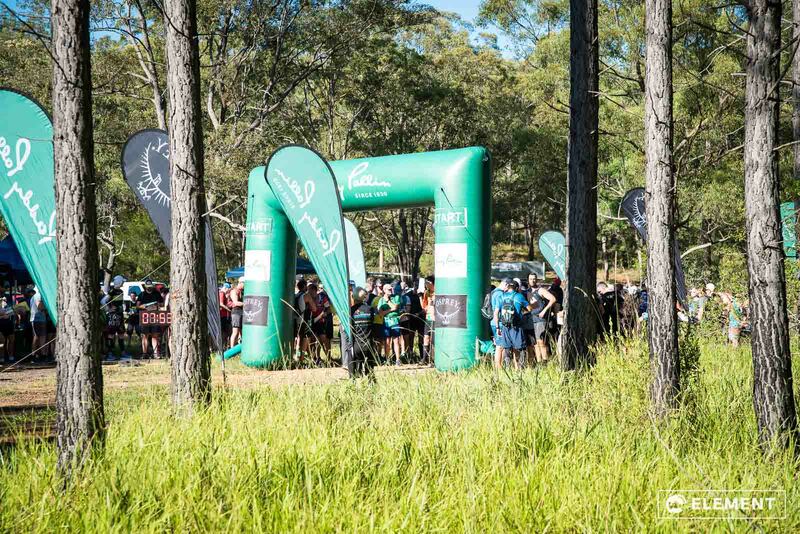 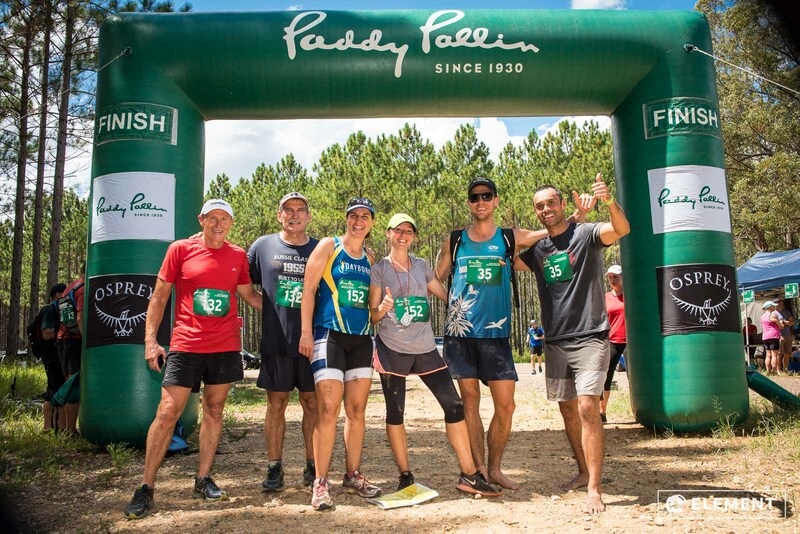 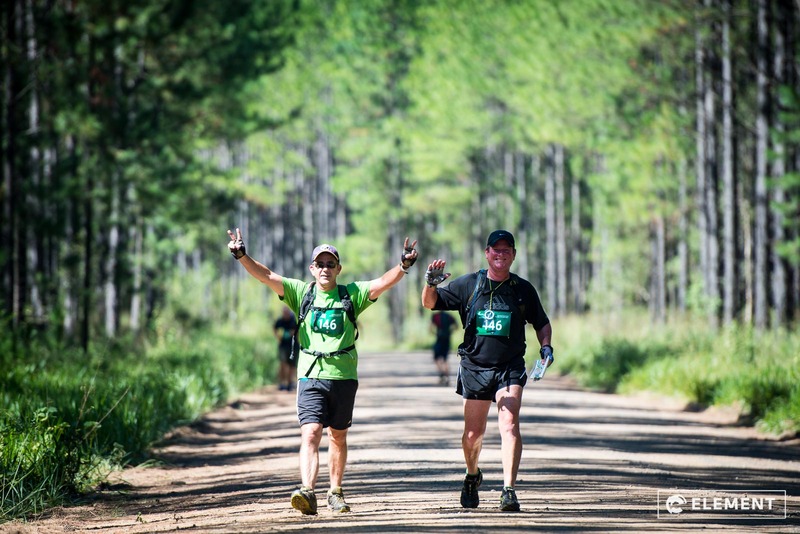 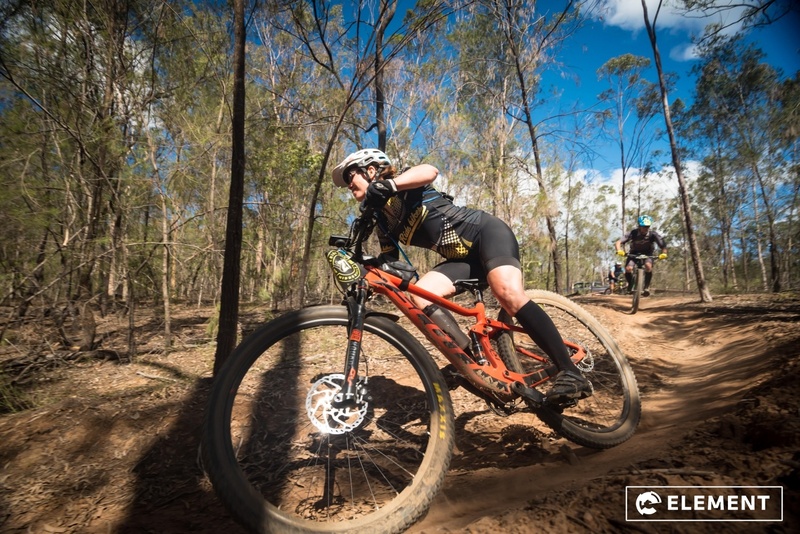 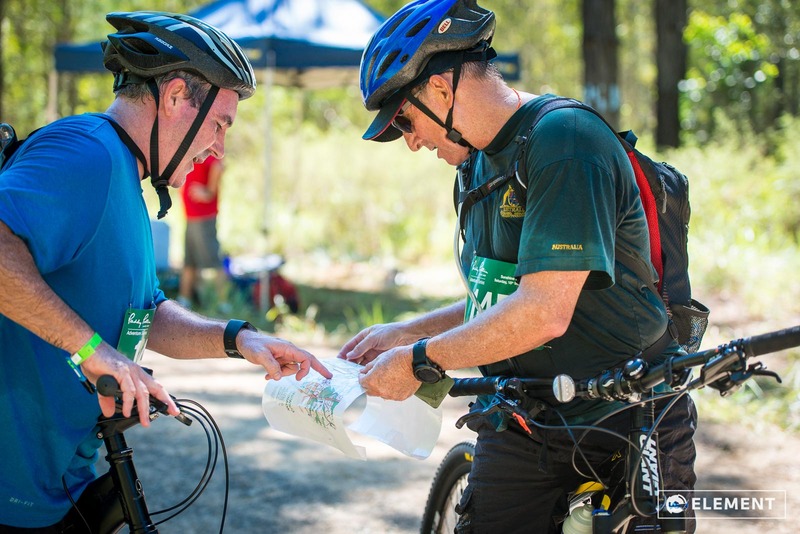 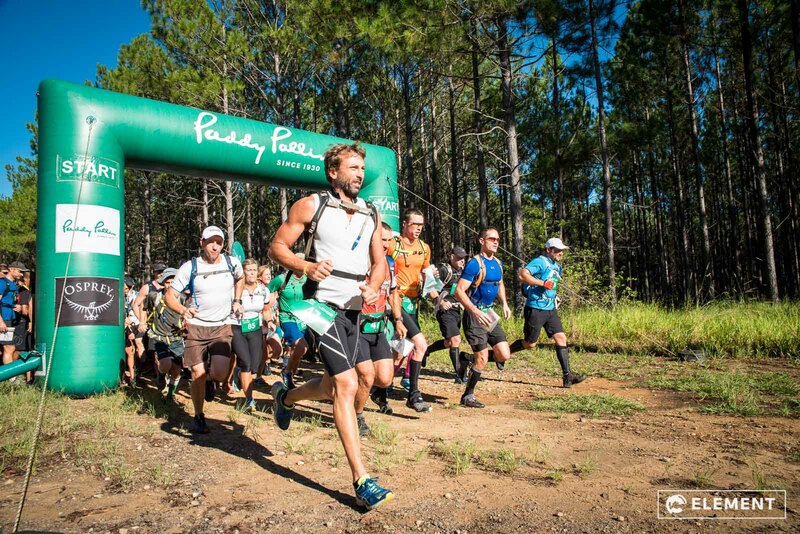 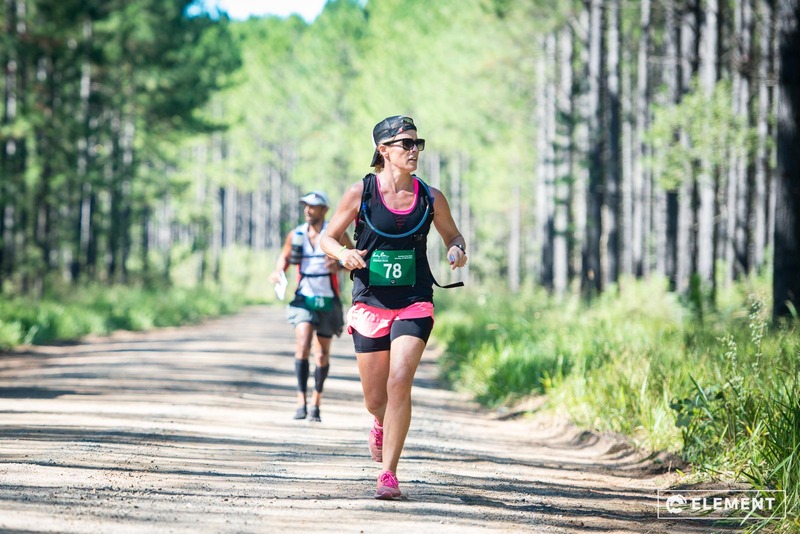 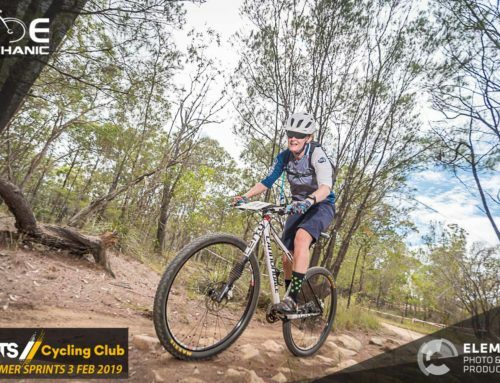 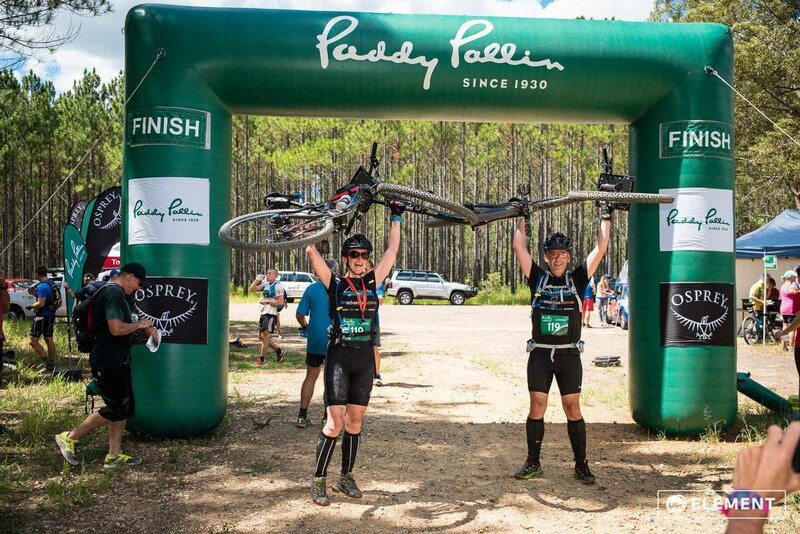 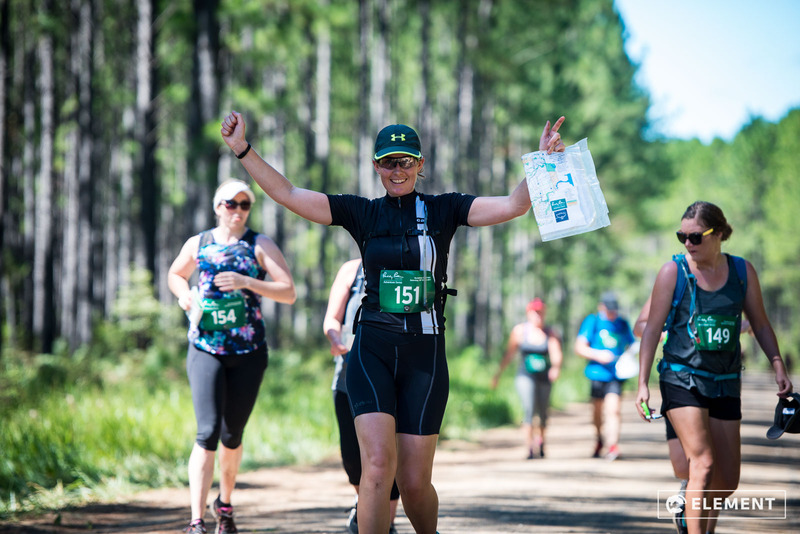 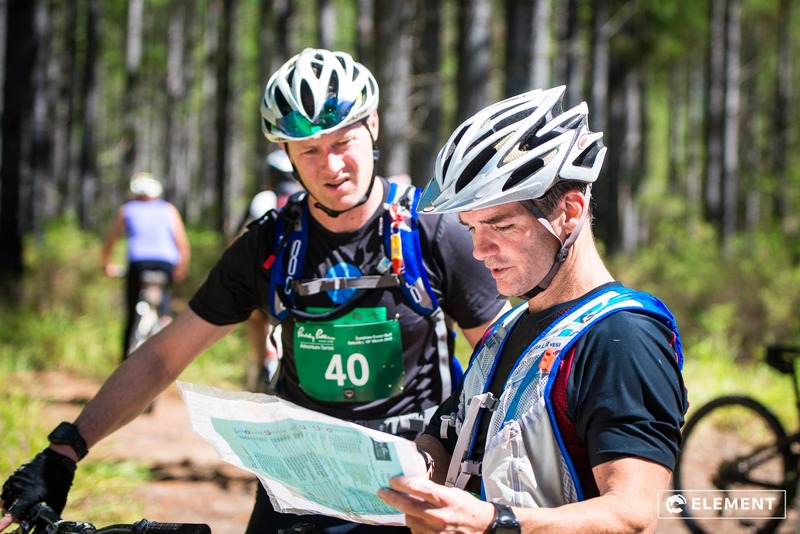 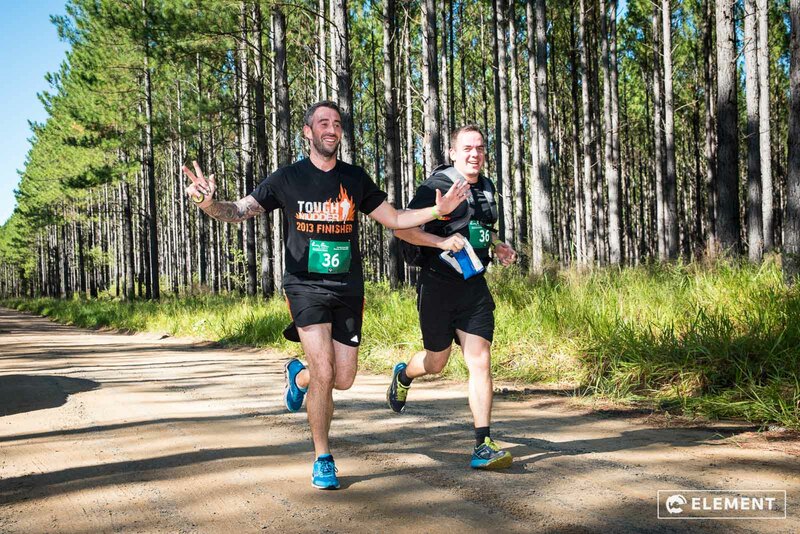 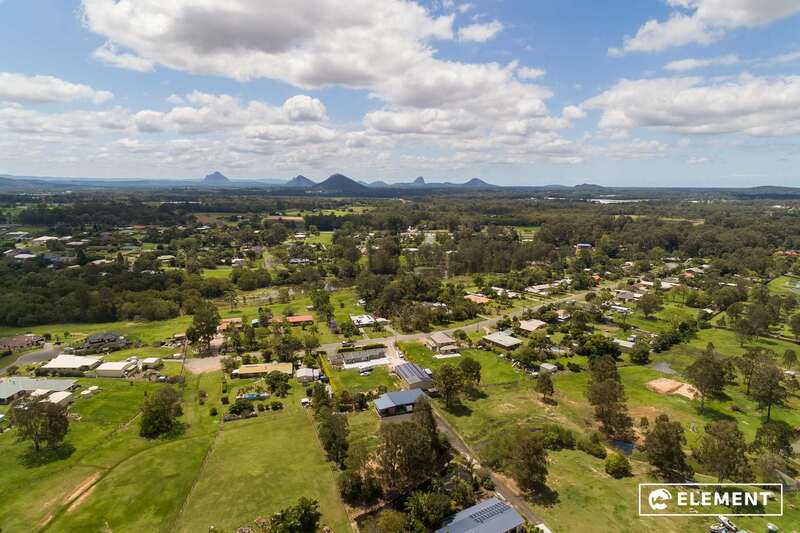 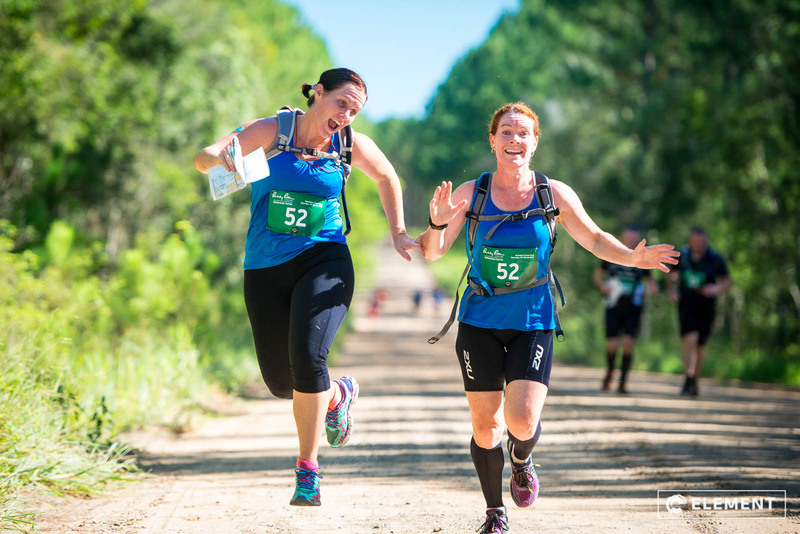 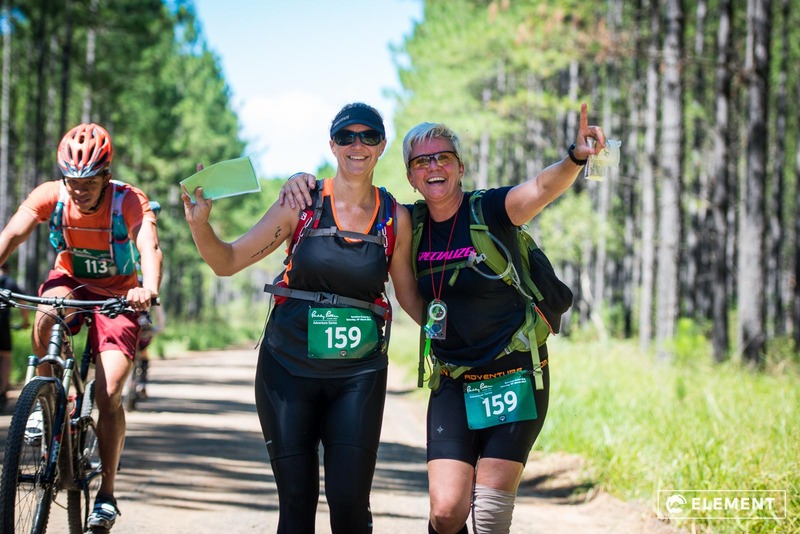 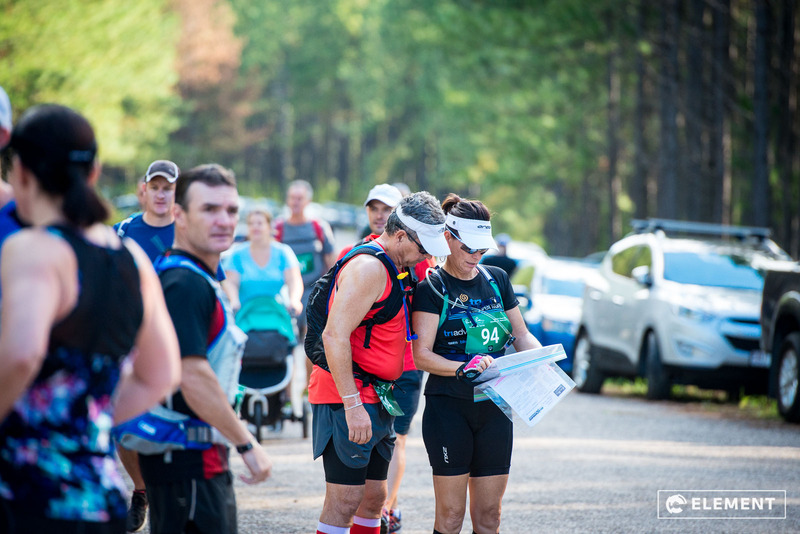 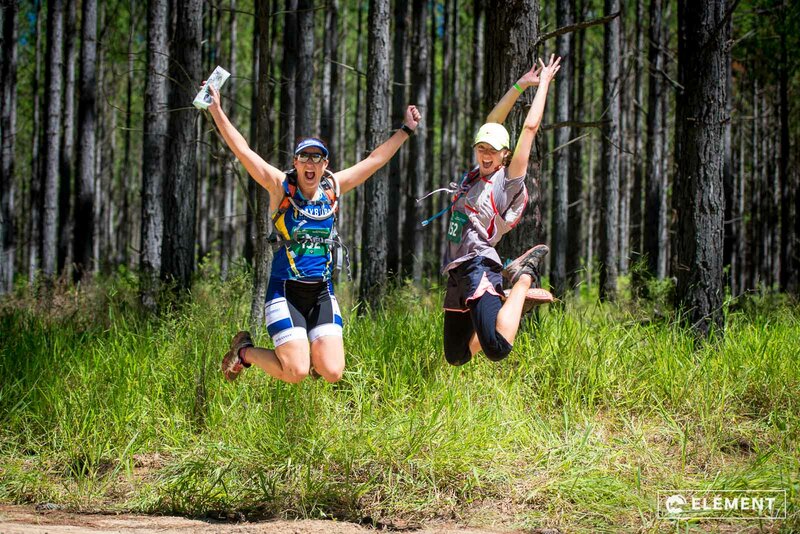 We were pleased once again to work with Maximum Adventure in covering their annual Paddy Pallin Adventure Series race at Wild Horse Mountain on the Sunshine Coast. 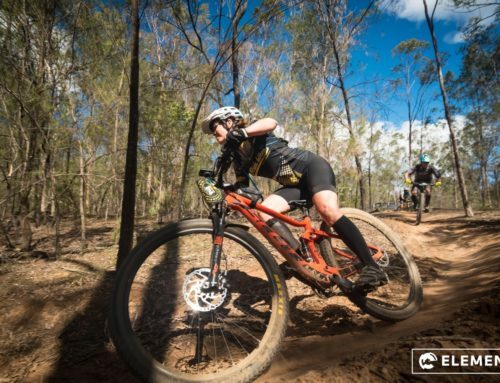 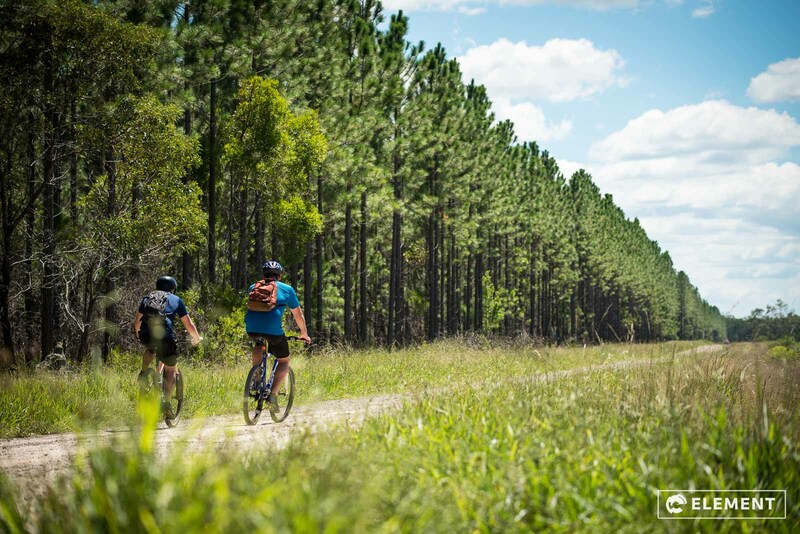 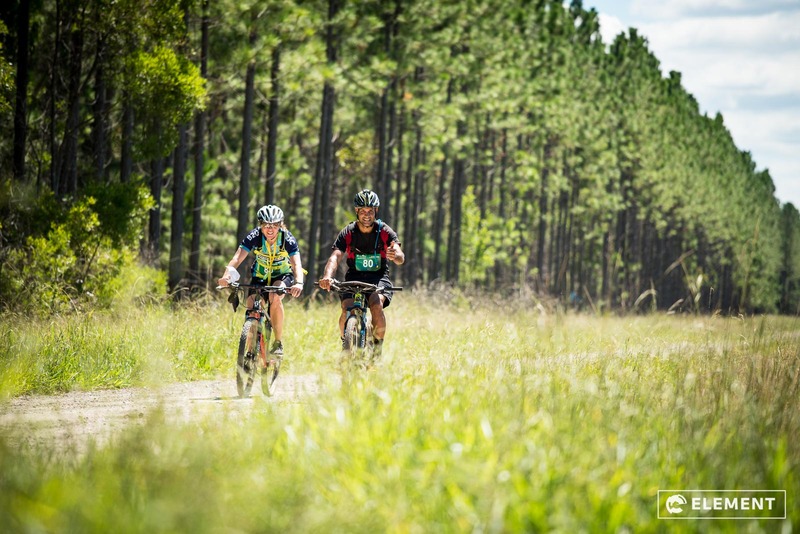 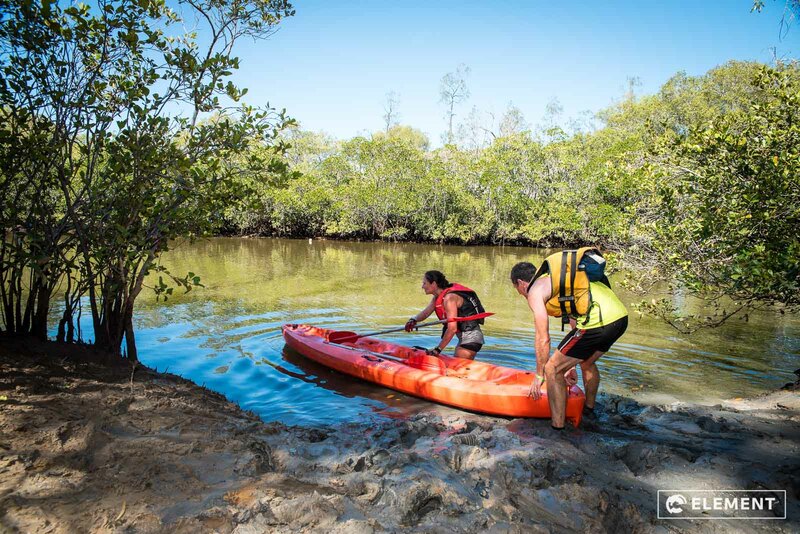 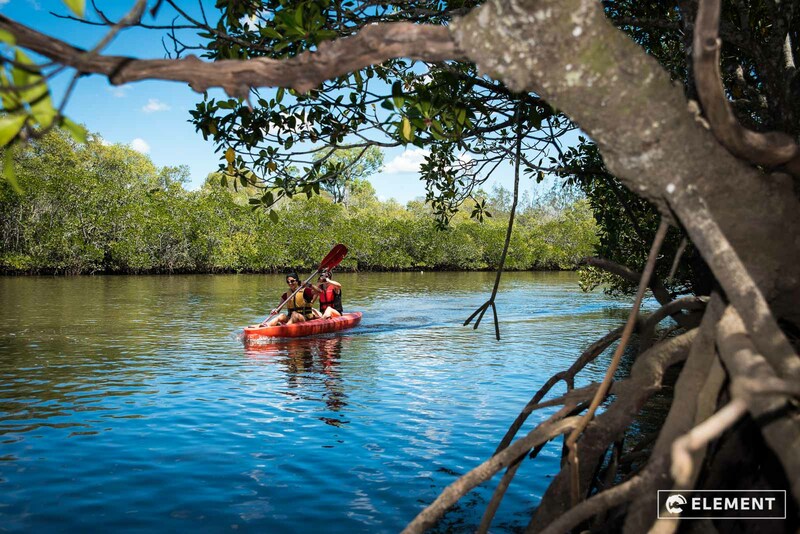 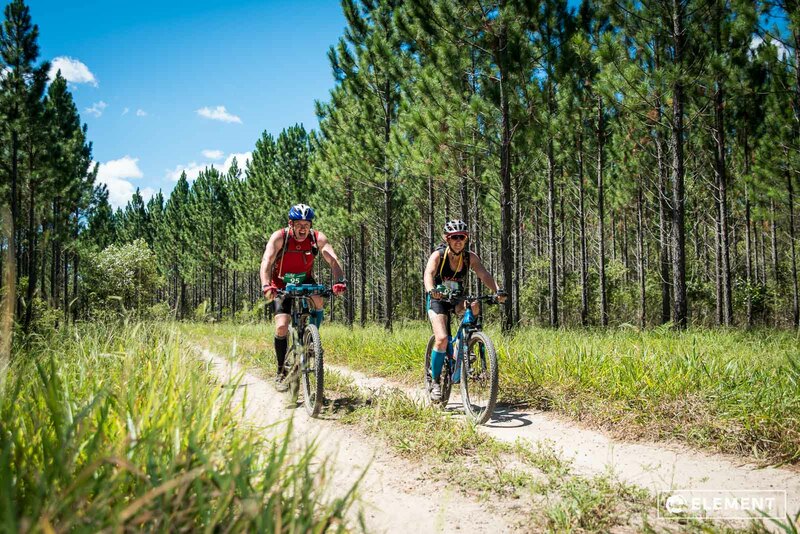 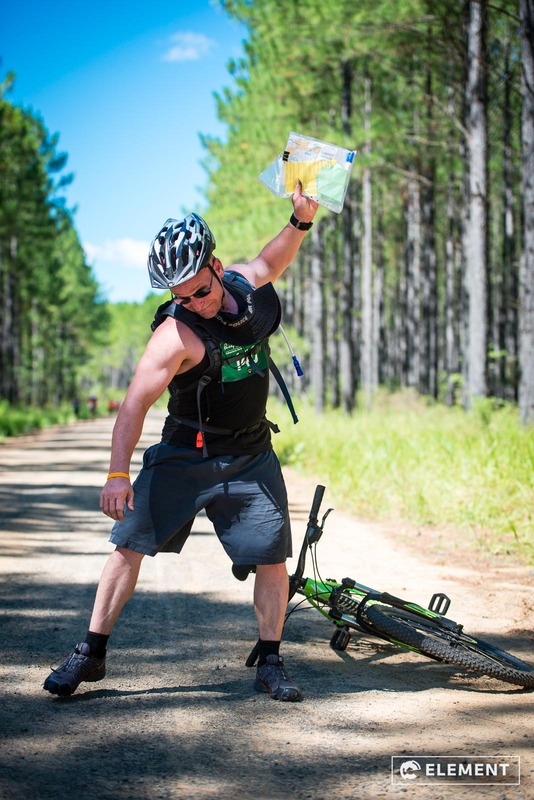 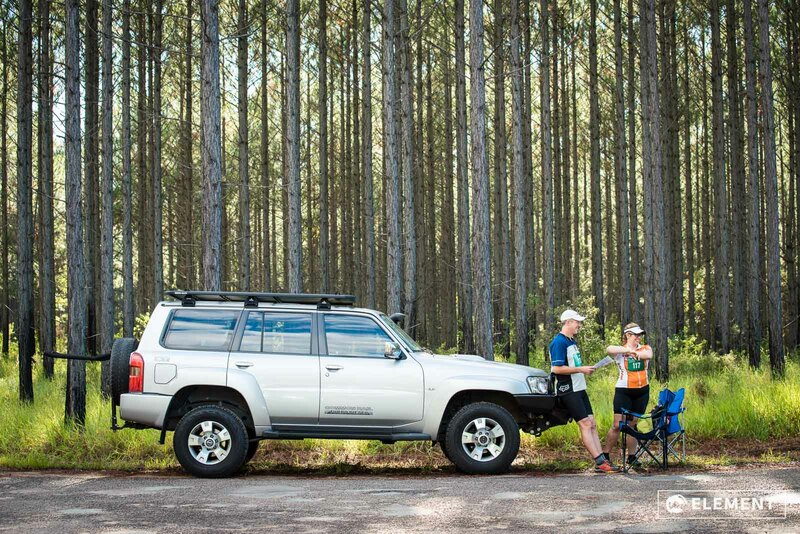 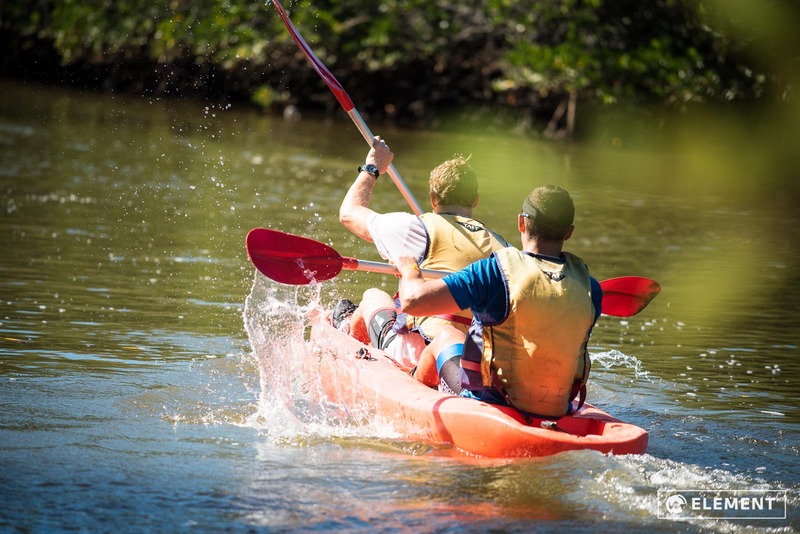 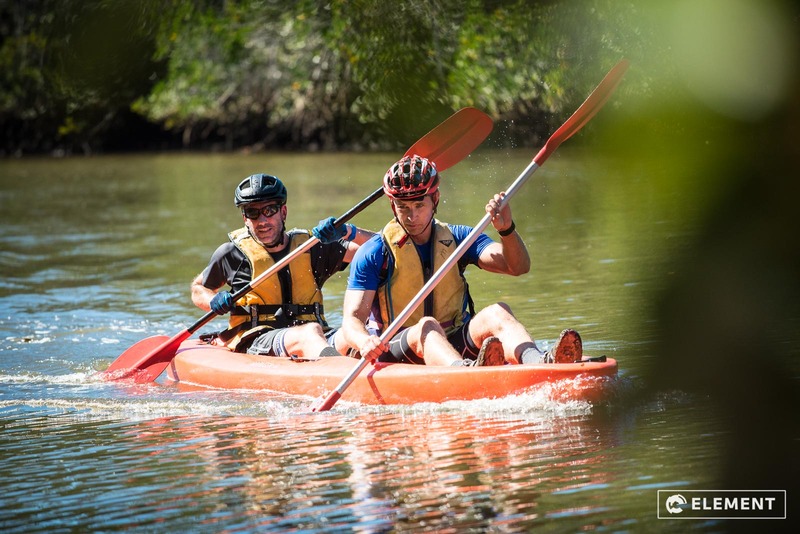 This was race 2 of the series and fortunately the weather turned on a fantastic day as teams of 2 took part in running, mountain biking, kayaking and navigation activities through Beerburrum State Forest. 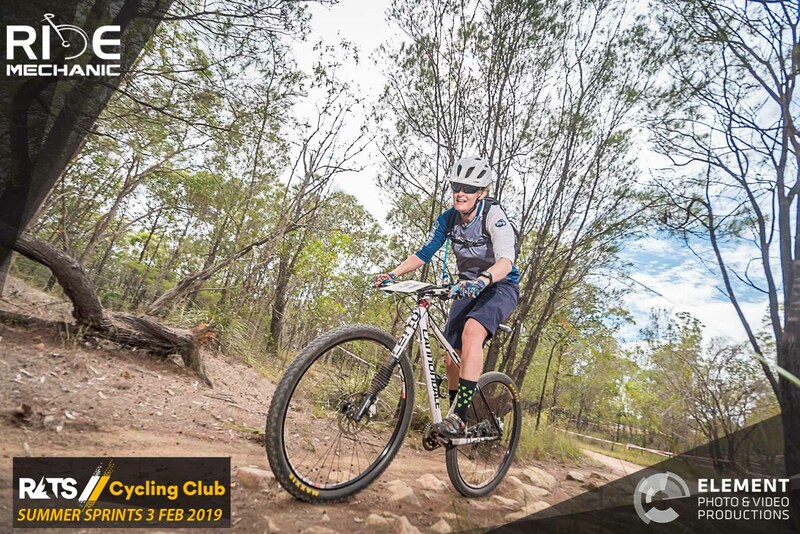 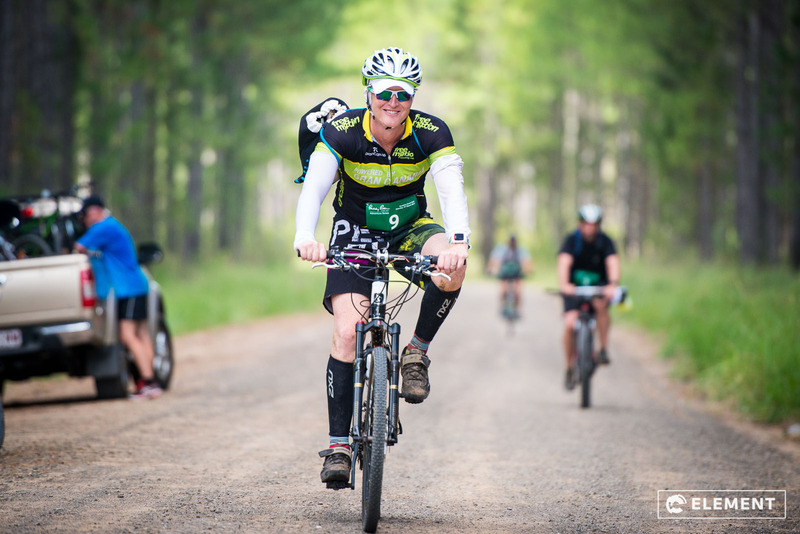 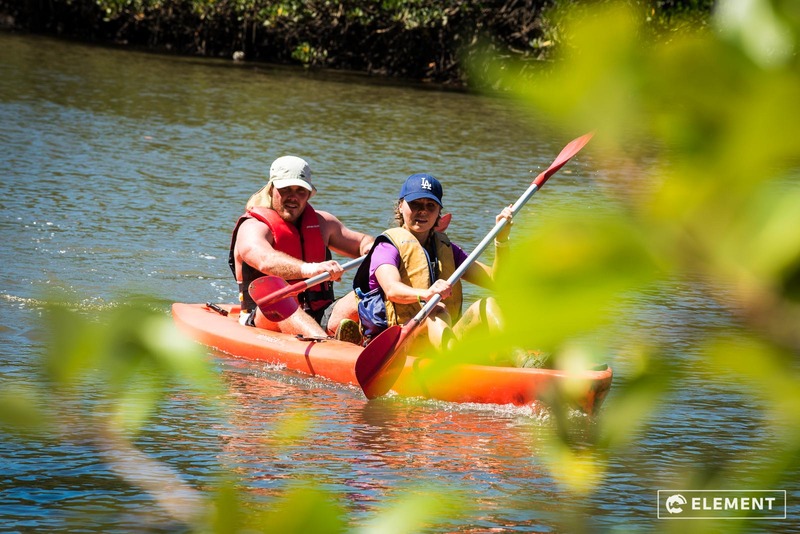 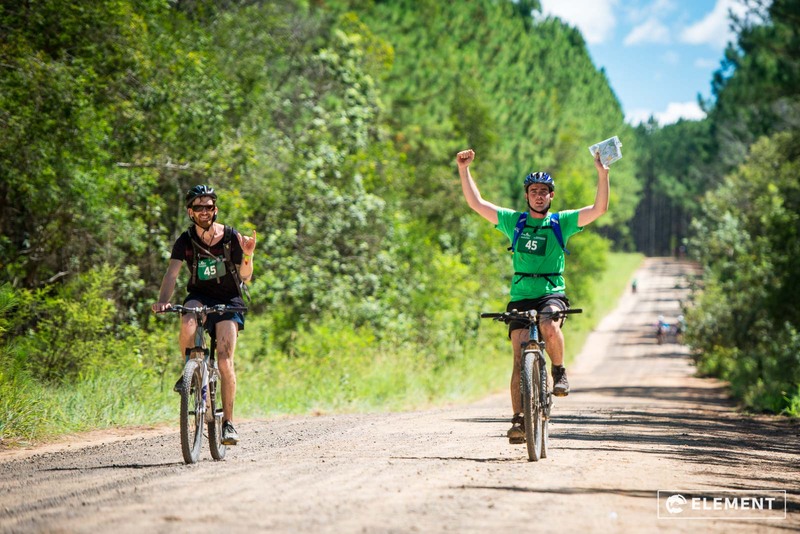 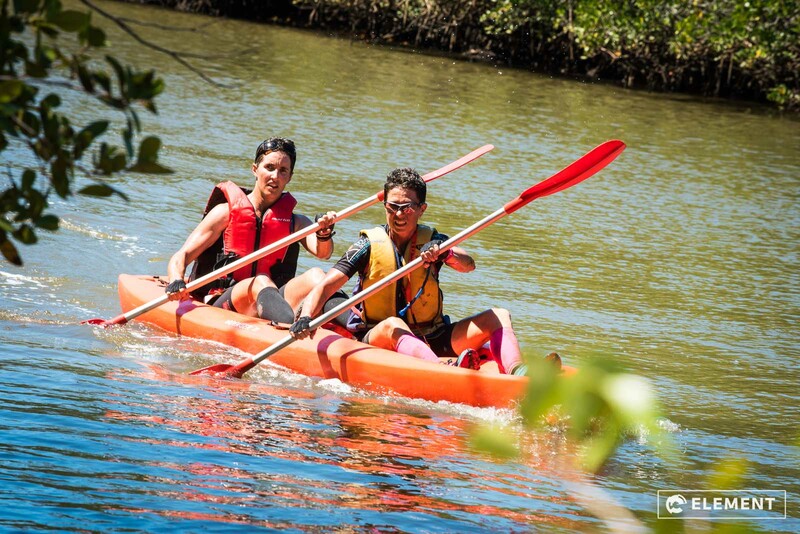 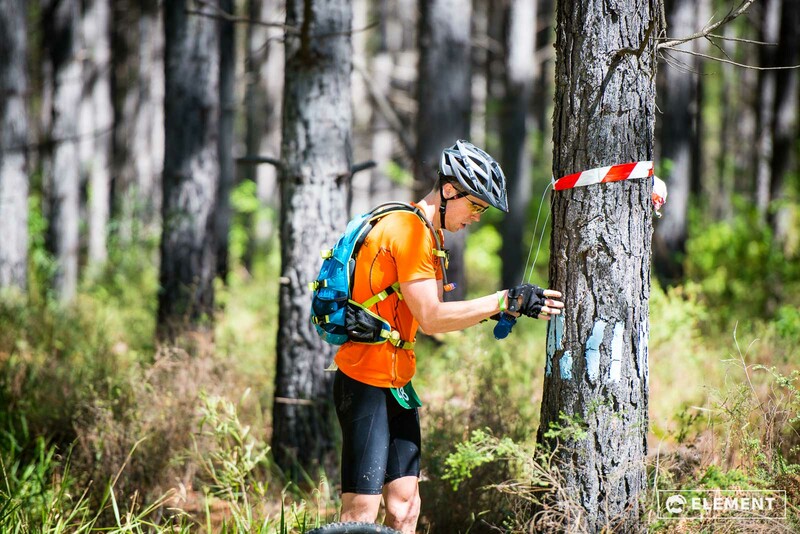 With a Novice course for beginners and Classic course for those adventure seekers, there were plenty of smiles, mud, sweat and good times out on the course. 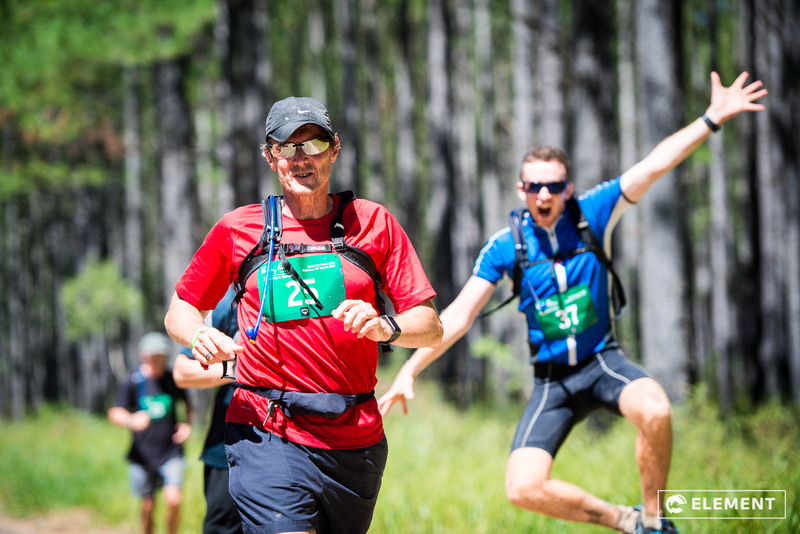 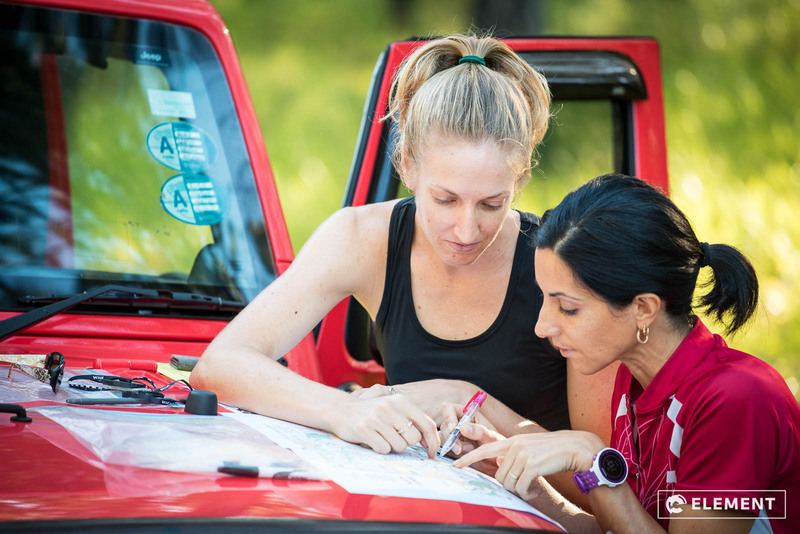 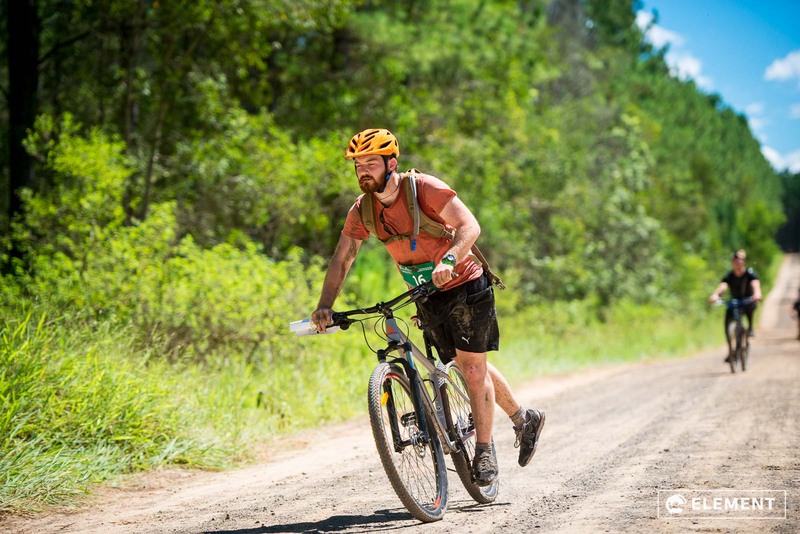 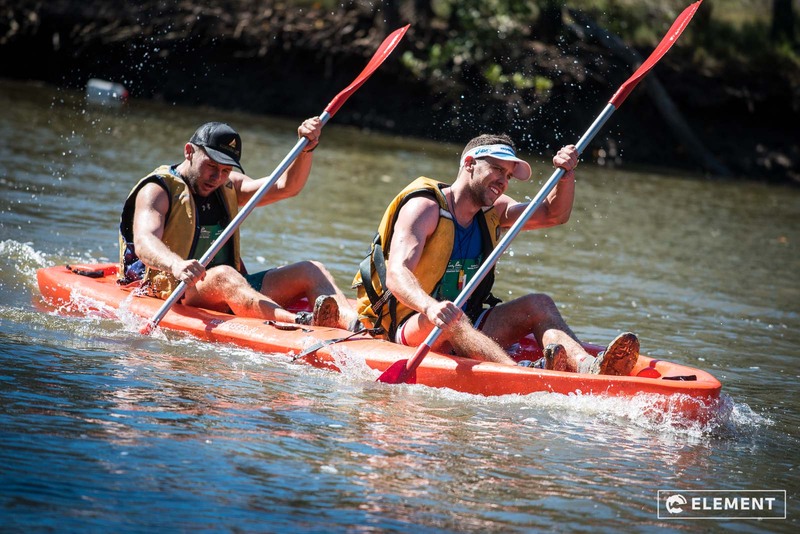 Element have enjoyed working with Maximum Adventure on this race since around 2013 – they always provide a fun, friendly race atmosphere and Gary and the team are very well organised. 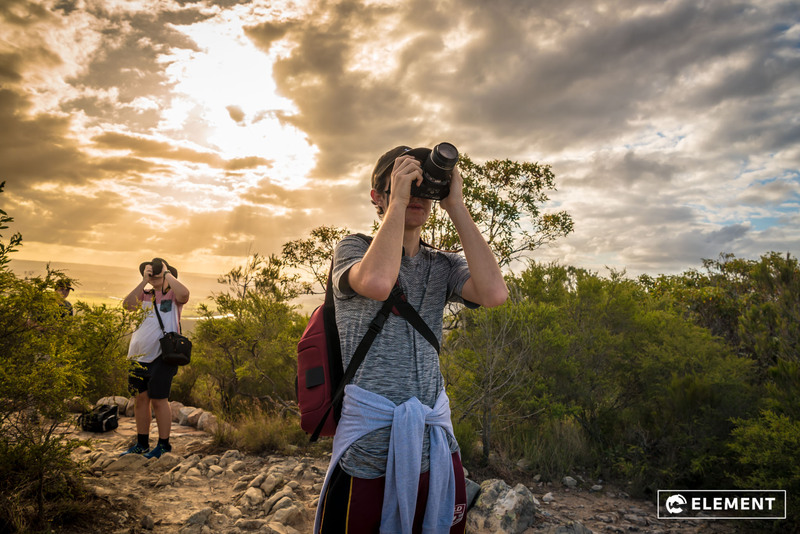 Camera Equipment: Nikon D800, D750 and a range of professional Nikon lenses. 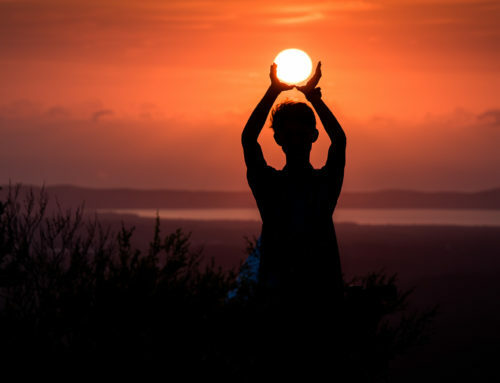 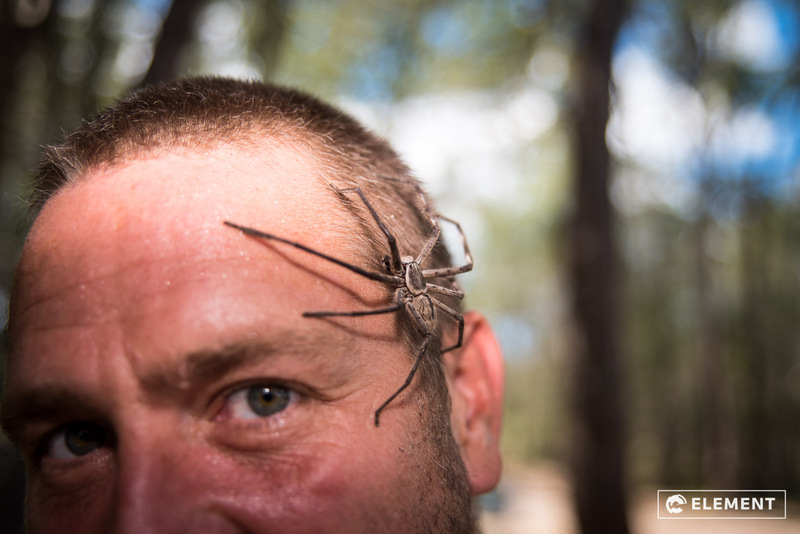 Here’s a range of images taken on the day – enjoy!